The BSP Monday announced its second list of six candidates for Lok Sabha Polls in Uttar Pradesh. Manoj Agarwal has been fielded from Farukhabad, Nisha Sachan from Akbarpur, Pankaj Singh from Jalaun (SC) and Dileep Kumar Singh from Hamirpur. 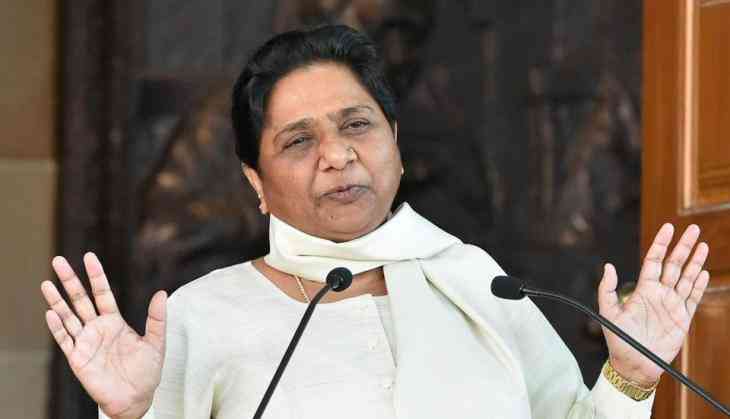 The BSP, which is contesting on 38 Lok Sabha seats (of the total 80 seats) after entering into an alliance with the Samajwadi Party, had on March 22 declared its first list of 11 candidates. The party in its earlier list gave ticket to former JD(S) leader Kunwar Danish Ali from Amroha, besides announcing Haji Fazulrahman as its nominee from Saharanpur, Malook Nagar from Bijnore and Girish Chandra from Nagina.